Maintaining your house can sometimes be as simple as pressure washing. Pressure washing removes the dirt and grime from your home’s exterior, deck, floor or roof to allow the true colors and sheen to shine out. 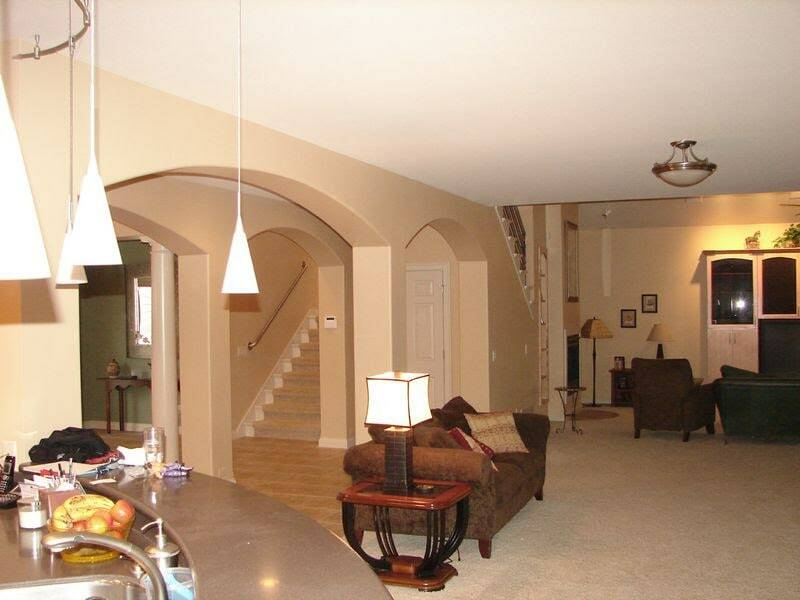 Many homeowners schedule home improvement tasks like this at particular times of the year. 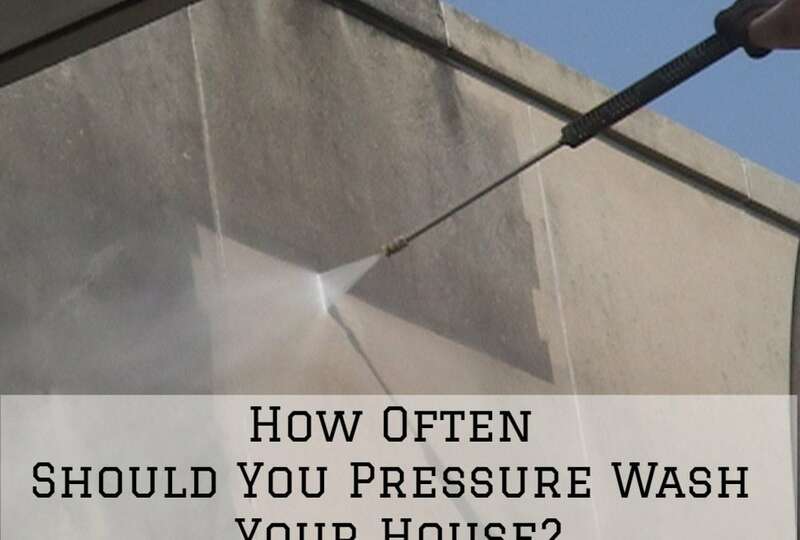 But how often and when should you pressure wash your house? 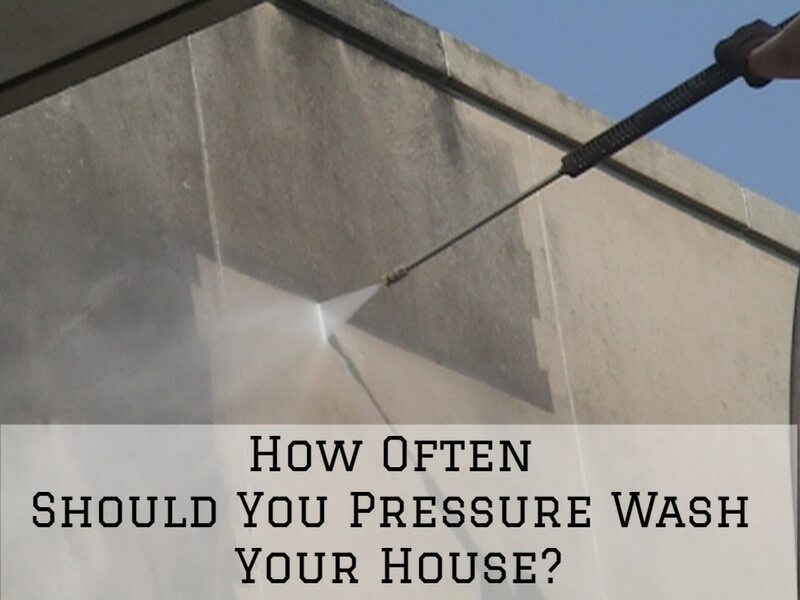 For most new homeowners, it can be quite tricky to know when to pressure-wash your house. Many homeowners schedule pressure washing once per year. But then this may not apply to all other homeowners depending on a number of factors. Sometimes just looking at your house can tell if it needs a good scrubbing. Run your finger along the siding. If a lot of dirt is present, or your house just looks dirty, then consider hiring a professional pressure washer for help. Before Applying a New Coat of Paint. Facelifts such as applying a new coat of paint to exterior wall surfaces require clean surfaces. In order to effectively clean your walls, pressure washing will be necessary. This is easier because you require a ladder compared to other washing methods. Pressure washing services can also be outsourced if you don’t have the pressure washer or the skill. A clean surface ensures that exterior paint lasts longer without breaking down. When Dirt can be Clearly Seen. The main reason for washing your house is dirt accumulation. Whenever dirt accumulated on exterior walls becomes visible, it’s time to wash your house. This highly depends on your geographic location and different seasons. Many houses will easily accumulate dirt in summer as compared to winter. This will necessitate pressure washing every few months. Before Putting your House on Sale. 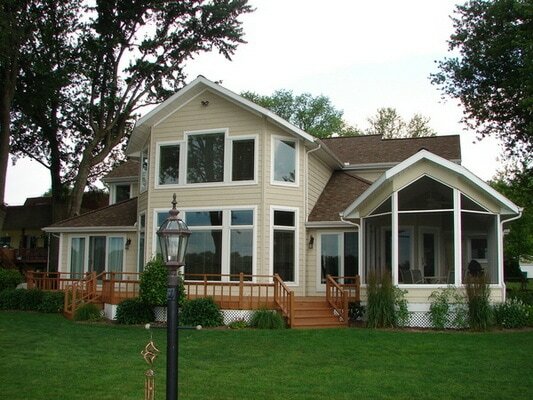 Pressure washing significantly contributes to the curb appeal of your home. This is extremely important when putting a house for sale. Spicing up the appearance of your home will easily fetch a good price in the market, and will also help you sell your home faster. So consider pressure washing right before you start inviting potential buyers for house viewing. Right after a Huge Storm. Heavy rains and high winds will carry dirt and debris. A heavy downpour will essentially splash dirt on a house. This will stick and accumulate on the walls depending on the length and intensity of the storm. Upon this occurrence, your house will look dirtier than before. Pressure washing will then be necessary in order to strip and wash down this dirt. Houses in areas experiencing frequent storms will, therefore, require washing on a regular schedule. Depending on the Location of your House. Homes situated near dirt roads, construction sites and those located in areas with little or no tree cover will require regular washing. Extreme wet and humid conditions can also eventually lead to mold and mildew development. 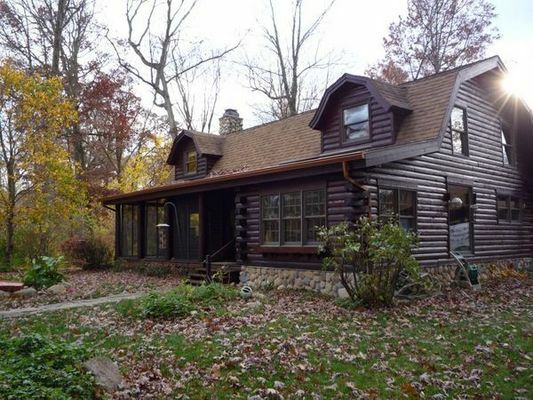 When a house in such an environment goes unwashed for long, its beauty and structural integrity will be compromised. Considering the location of your home and its microclimate will, therefore, help in determining the frequency of pressure washing. Other than the recommended annual washing, the situations highlighted above will also determine how often you should pressure wash your house. The bottom line is to pressure wash your house as soon as dirt, stains and grim start showing up. If it’s a case of mildew and mold, the surface will need to be scrapped and treated to prevent future recurrences. If you need any professional help pressure washing your house, our crew can help. We’re currently serving the areas of Warsaw, Syracuse, Lake Tippecanoe area, Winona Lake area, Columbia City, Indiana, and surrounding Indiana cities. Give us a call today to schedule an appointment.